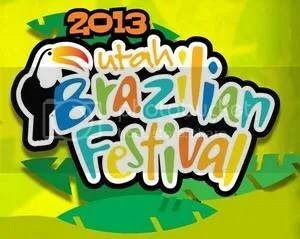 This will be the 9th annual Utah Brazilian Festival. Casting director Jeff Johnson is seeking models to work at the 9th annual Utah Brazilian Festival in Salt Lake City on September 3, 2013 and September 7, 2013. The casting director would prefer that the model candidate is fluent in Portuguese, so she can communicate with both English and Portuguese speakers. Model experience not crucial, but helpful. Ashley Tisdale‘s Blondie Girl Productions is producing “Cloud Nine”. Blondie Girl Productions in association with Salty Pictures and Hollywood Farms will begin shooting in January, 2013 on a new Disney Channel Original Movie titled “Cloud Nine”. The project is a snowboarding themed telefilm. The local Utah Disney casting directors have scheduled an open casting call for featured and general background performers in Salt Lake City. Snowboarding experience is helpful but not required. All types are needed, and there is no previous experience required to be cast. Filming will continue throughout February, 2013. 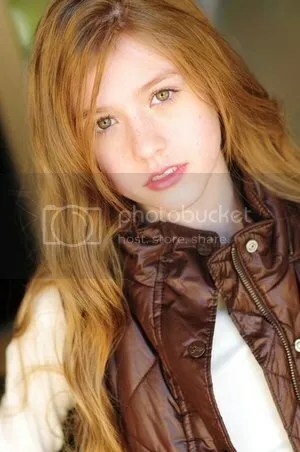 Broadway vet Katherine McNamara recently starred in director Paul Hoen‘s “Madison High“. ABC Family is currently casting lead and supporting roles in Los Angeles for the upcoming musical telefilm “The Mistletones”. Filming will take place in February and March, 2012 in the Salt Lake City, Utah area. The movie’s stand-ins and extras will be hired in Salt Lake City throughout filming. The story follows young lady with and extraordinary singing voice who starts her own Christmas caroling group and sets out to win a competition. Sharon Stone plays a reporter in the thriller “The Mule” inspired by true events. The independent feature film thriller “The Mule”, starring Academy Award nominated and Primetime Emmy Award winning actress Sharon Stone and Christian Slater, is currently casting the remaining lead roles, supporting roles, and day players. Also to be cast are extras, photo-doubles, and stand-ins for the film’s stars. Principal actor casting is taking place in Los Angeles and Salt Lake City, while all extras will be cast in Utah where filming will take place.